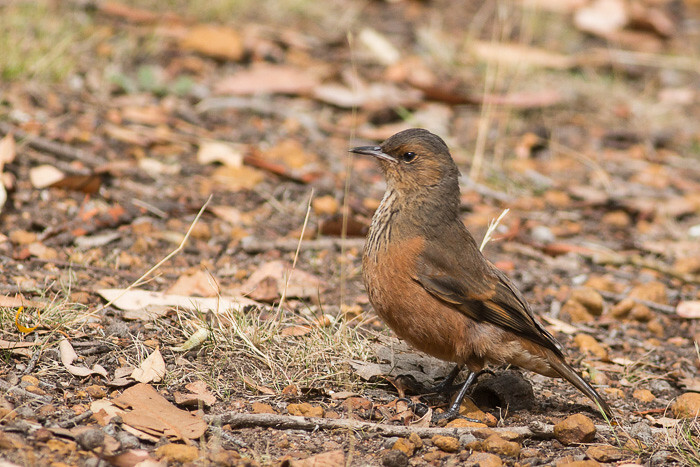 After the Stirling Ranges, I went south towards Albany and found the Porongurup National Park. The first stop was the Granite Skywalk at Castle Rock. But horror, it was packed with tourists so i made a quick getaway and went to the Tree in the Rock Picnic Area. Luckily it was much quieter there. These ones were plentiful around the picnic tables, and they came really close. They must have been really used to people. 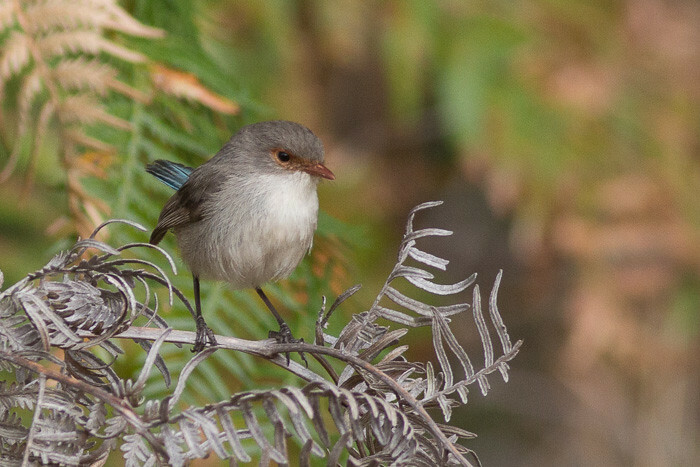 They are an endemic Western Australian bird. One Rufous Treecreeper came within two meters of me while I was sitting having my breakfast. So close that I could not take a photo. 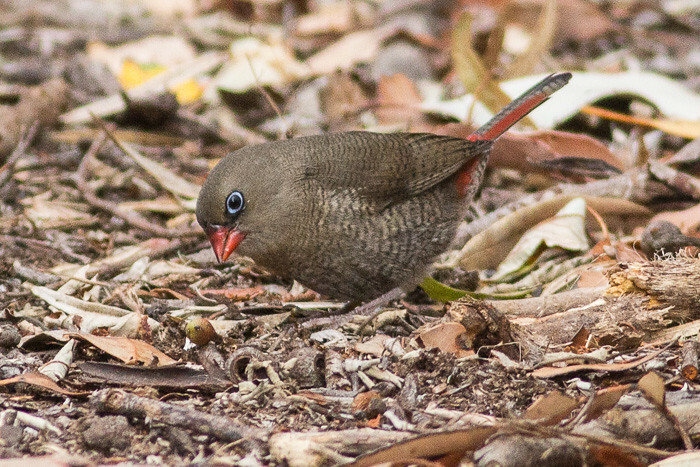 The Red-eared Firetail (Stagonopleura oculata) is the only finch found in the south-west of Western Australia. 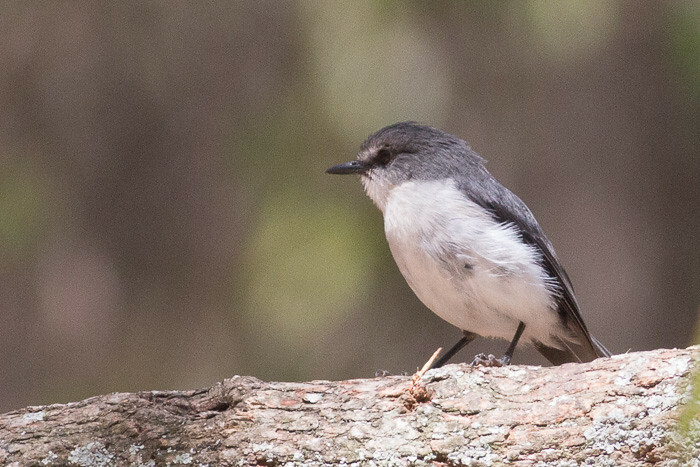 It prefers moist forests and dense coastal heath. It feeds on seeds from shrubs and sedges. This one is a juvenile without the red ears. 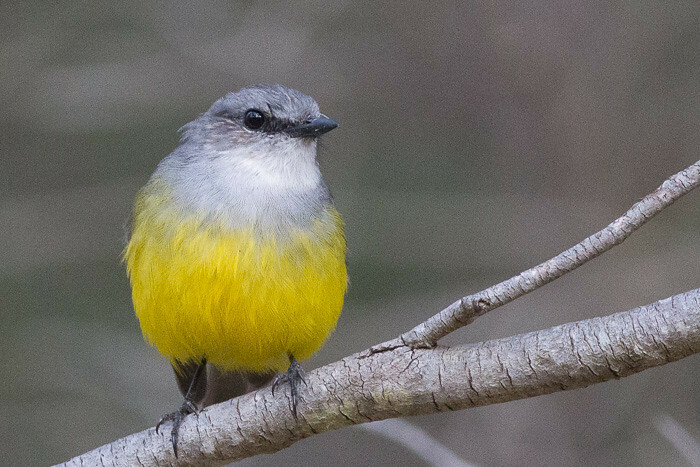 Check out the amazing yellow belly on this Western Yellow Robin. Well-named. 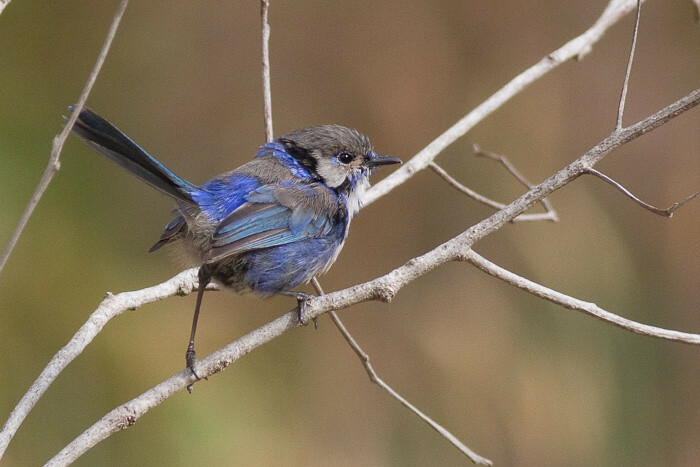 This is an eclipse male Spendid Fairy-wren. 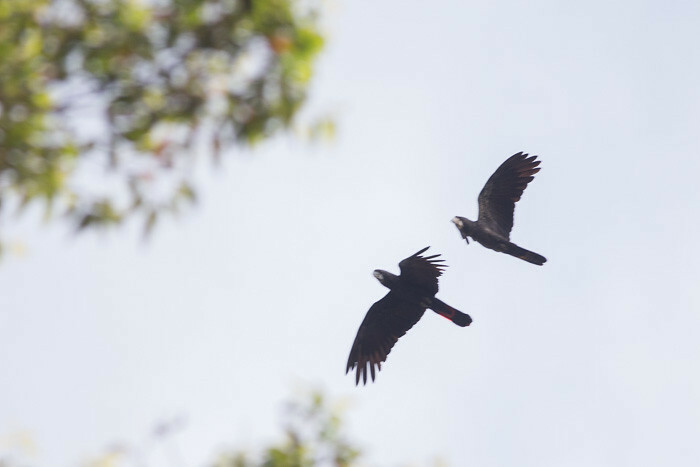 Female with the reddish lores and bill.